When you talk about a Discovery Dobsonian Telescope, you aren't just talking about any run-of-the-mill, mass produced dob... You're talking hand-figured quality and all American pride in workmanship. When you lay your hands on a Discovery, you'll discover what you've been missing. 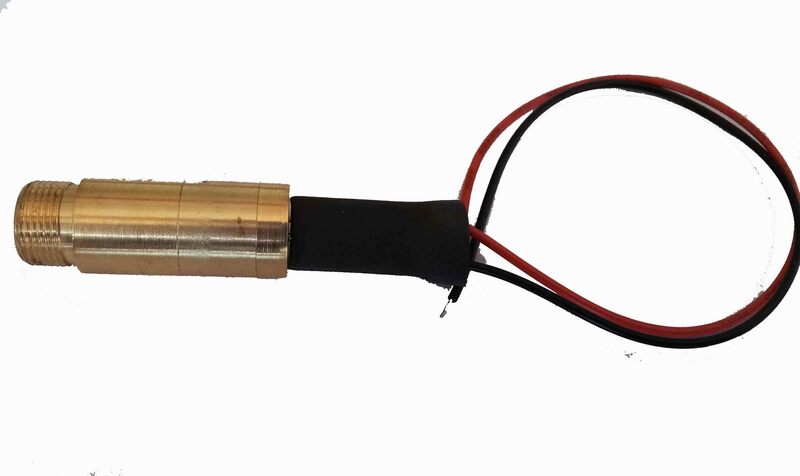 All Discovery Truss Tube Dobs include the finest hand-figured optics available today and are custom made-to-order. Discovery optics are manufactured in their own state-of-the-art facility, not sold out of the country to the lowest bidder. Every set of optics is painstakingly tested until it passes Discovery's strict standards for "diffraction limited". They incorporate the use of Fizuea, Equal-plate and Scatter-path interferometers and documentation can be provided for your telescope for an extra fee. 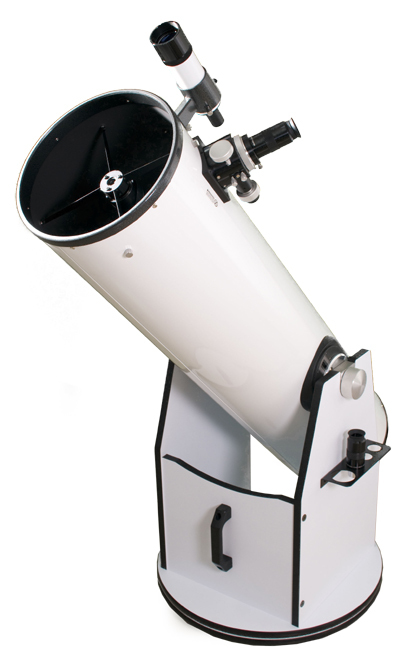 You won't find any shortcuts or substandard parts in a Discovery Telescope. There are no design flaws. Every Discovery Truss Tube Dobsonian Telescope is fully assembled and checked for fit and finish before it ever leaves for shipment. All of their telescopes are handcrafted and masterfully built. You will never find a Discovery Telescope sold in a discount department store... Ever! Will you pay a little more for a Discovery Dob? Yes. But you won't have to pay for extras that should be part of a standard package. 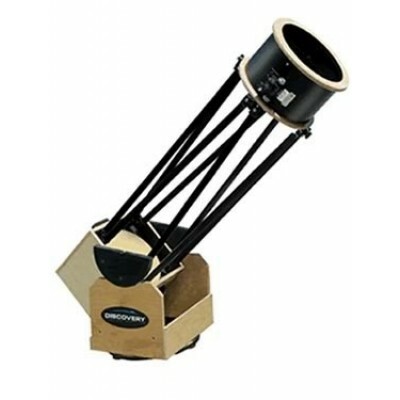 All Discovery Truss Tube Dobsonian Telescopes come with a 2" Crayford focuser with 1.25" adapter, primary and secondary mirror dust cover (not cheap plastic, either), your choice of 7x50mm or Telrad viewfinder, a rip-stop nylon light shroud, aluminum eyepiece shelf and a truss pole bag. 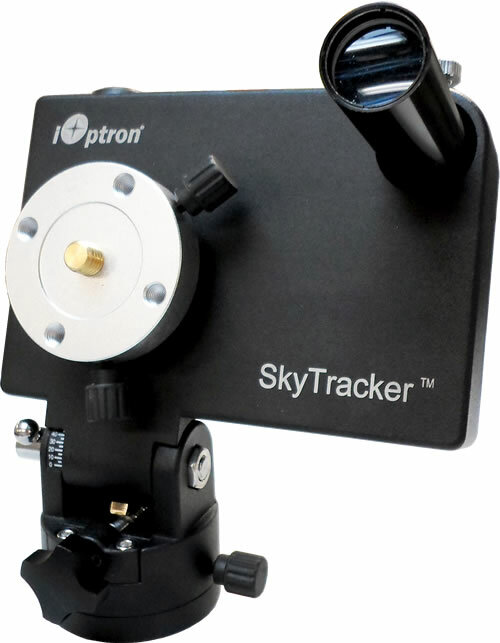 &#8226; Comes fully equipped with 2" Crayford focuser with 1.25" adapter. 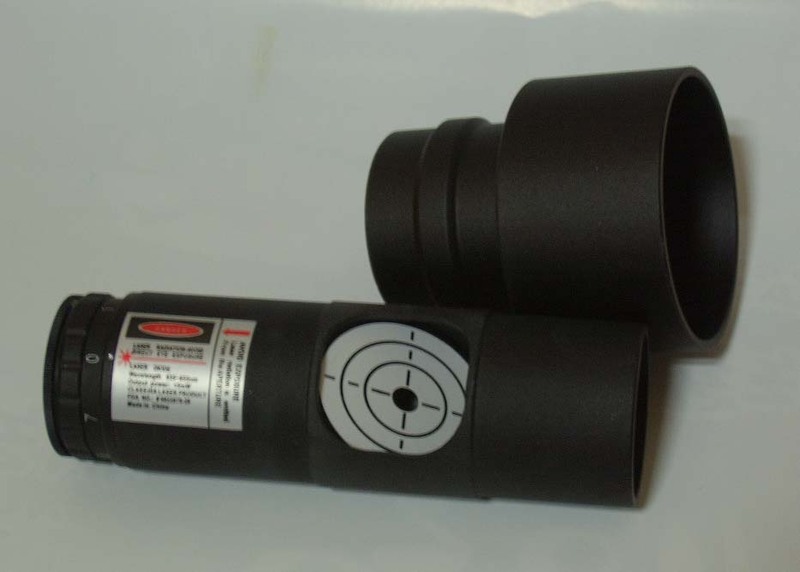 &#8226;Primary and secondary mirror dust cover. &#8226;Your choice of 7x50mm or Telrad viewfinder. &#8226;Includes rip-stop nylon light shroud. &#8226;Bonus aluminum eyepiece shelf and a truss pole bag. &#8226;Silky smooth movements and perfect balance. &#8226;Fully adjustable four-vane diagonal spider. &#8226;Thin vane technology to minimize diffraction.